"We serve each other and God"
A care team is available to visit our elders. 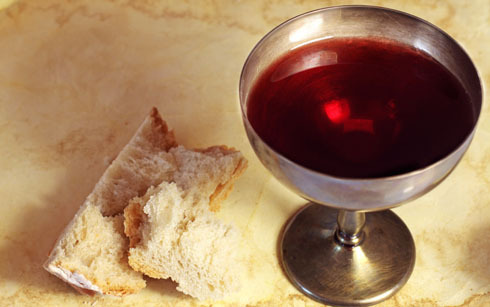 Monthly communion happens at church and is occasionally brought to people at home. 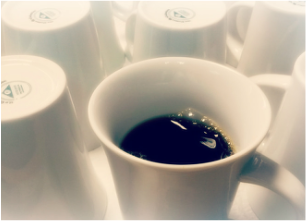 Caring connections happen in small and simple ways: through the welcome of a handshake at the start of worship, through a card sent by one of our Congregational Care Team, through a conversation over coffee after worship on Sunday mornings, through a call from the minister for a check-in. Caring connections also happen when one of our congregational care visitors goes to the home of someone who is sick or unable to get out. 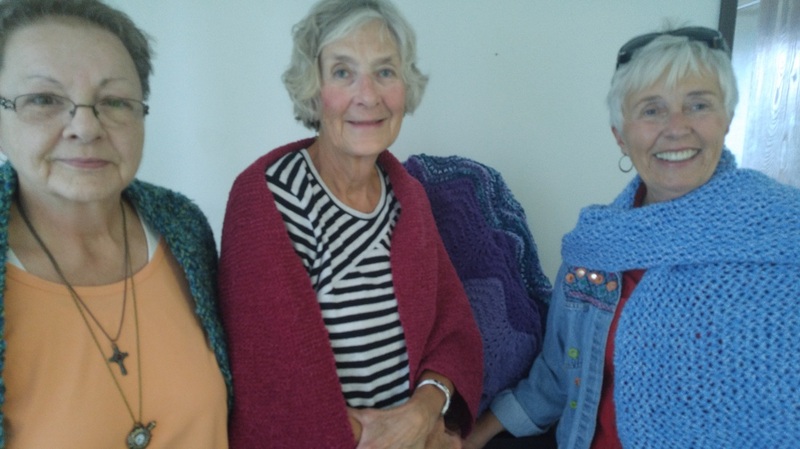 Sometimes a prayer shawl is given when someone is quite ill. Or sometimes the sacrament of communion is brought into a person's home when they have been unable to come to church for a while. If we can be of assistance through our congregational care team or minister, please let us know. We try to keep tabs on our people, but also need to know directly from you if we can be there for you. Our contact information is at the bottom of the page. We look forward to hearing from you. 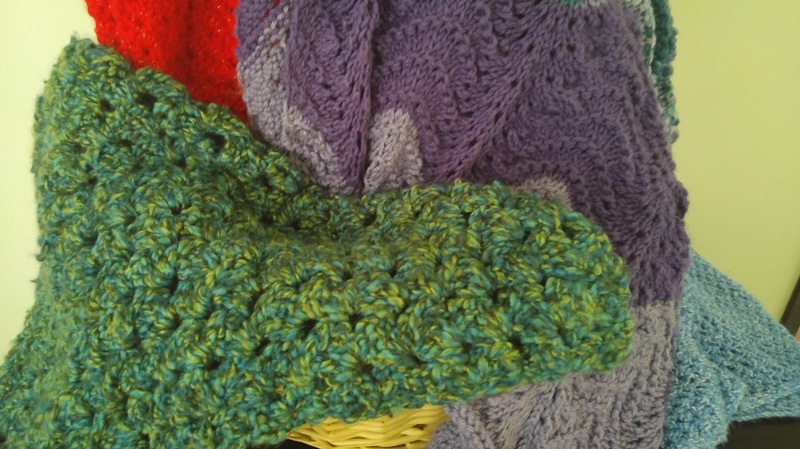 We offer a prayer shawl ministry. We connect over coffee after church.